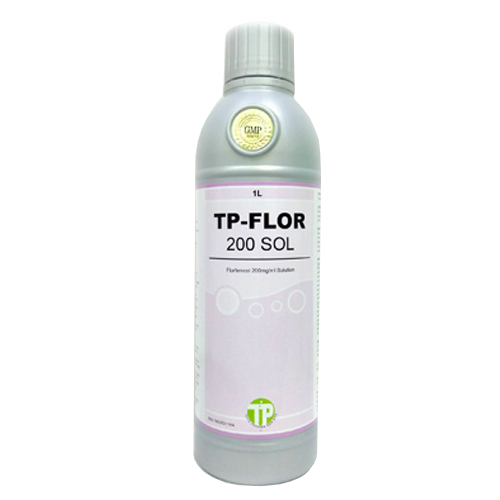 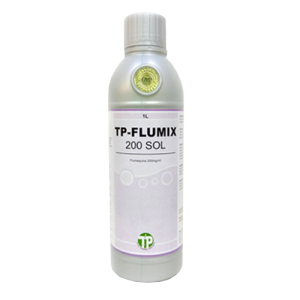 TP-FLOR 200 SOL 氟尼可200 口服液 – Thye Pharma Sdn.Bhd. associated with E. coli susceptible to florfenicol. 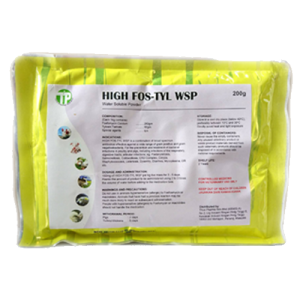 rate is equivalent to 35 mg/kg body weight of bird. 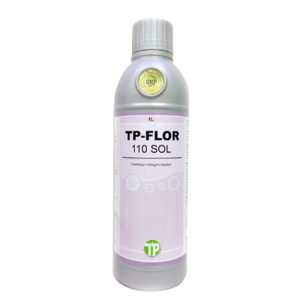 pigs that are drinking 10% of their body weight.